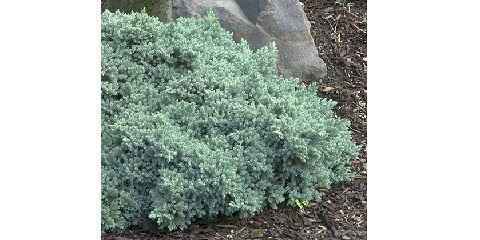 Blue star juniper is a slow-growing evergreen silvery blue needled shrub kind of vegetation. It is widely planted in many homes as one of decorative foliage in the yard. The needle liked shape and its unique evergreen silver blue color become an excellent combination in making your yard look more stunning eye catching and refreshing. It grows perfectly in a landscape area with full of sun heat. Unlike blue rug juniper which grow low on the ground, this blue star has a compact mound form reaches 1 to 3 feet high when it is mature but it doesn’t grow up more. Blue star juniper is likely to grow out that can reach about 5 feet wide in ten years of growth. However, it is not an exact measurement. The width of this blue star is not the same from one to another. So if you want to grow this shrub plant, you need to think for the right spot as it can fit into a compact space area. 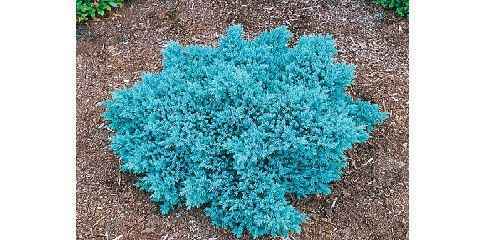 Having similar characteristic with blue rug juniper, blue star is easily grown. It can be planted in any soil of any area as it is very adaptable to a hot and dry areaThis type of juniper also includes in a low maintenance kind of plant. This easy-care bush plant is very easy to treat and maintain. As it is a slow growing foliage, we don’t have to trim or prune it too often. In fact, this blue star shrub hardly need to be prune at all. This is probably the lowest maintenance type of vegetatives you select to grow in your landscape. The basic thing you need to do is water this dwarf bush properly at its first year. Afterwards, you don’t need to do it again as it is tolerable and grows pretty well in a hot and dry area. Once it is mature it can take as much heat as it can. However, it doesn’t mean that this dwarf shrub have no problems at all. The problem this plant has is only spiders and mites but it’s quite treatable. All you have to do is to hose the blue star with a firm spray to know them off. You can do this treatment once in a while. Observe the shrub carefully. 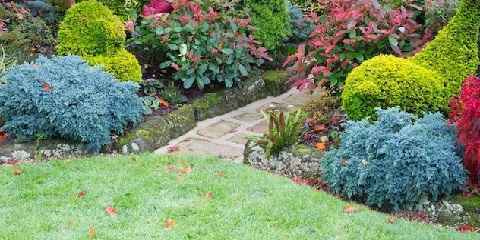 If you still can see the pests around the shrub then you need to repeat the procedure until they are really gone. 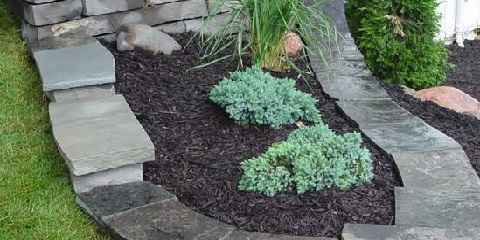 Importantly, don’t forget to fertilize the blue star using compost for the best choice. Since this blue star juniper is a dwarf type of shrub, it is very ideal for small, narrow spaces. You can put this bush in your patio for instance. However, it can also be used for wider areas as ground covers or edging plants and because it is toleable to hot dry area, it will be ideal to decorate your rock garden or you can add it in a rocky garden as this eye catching dwarf shrub plant make a striking look to your yard. It is the right way to change the look of your yard with this kind of juniper. Previous post Blue Point Juniper: Why You Shouldn’t Add Them?